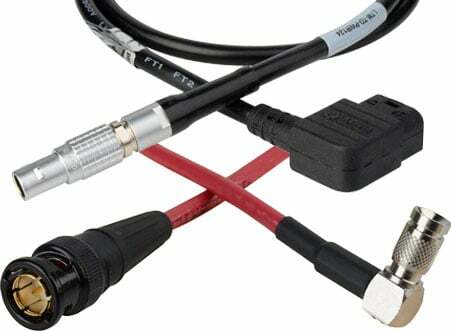 The Markertek In-House Cable Shop can deliver all of your custom cables on time and on budget! Our shop assemblers use the finest components from Belden, Canare, Gepco, Mogami, West-Penn, Connectronics, Kings, Neutrik, Switchcraft and more. 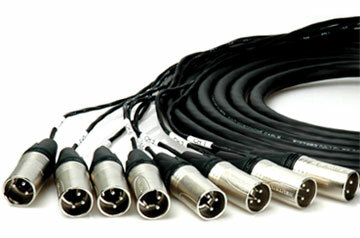 We can customize any cable configuration for video, audio, Ethernet, control or power application.